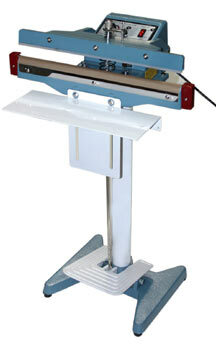 Riverside has Impulse heat sealers available with or without a built-in cutter. Impulse sealers with Cutting Blade instantly seal and trim poly bags and poly tubing. 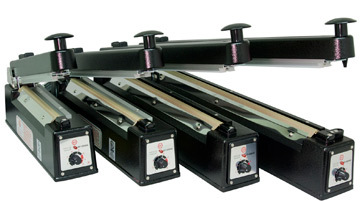 Our extra long 20" impulse sealer now available. We also have foot operated impulse sealers.